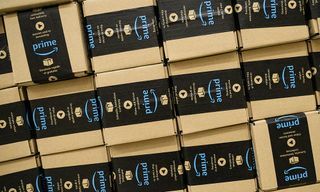 Amazon’s latest branded products to have been announced came with one kitchen appliance that really dinged. 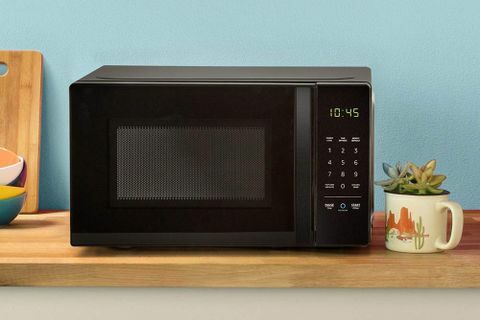 Now available to preorder, the online shopping giant brings its popular Alexa capabilities to a $60 voice command microwave. 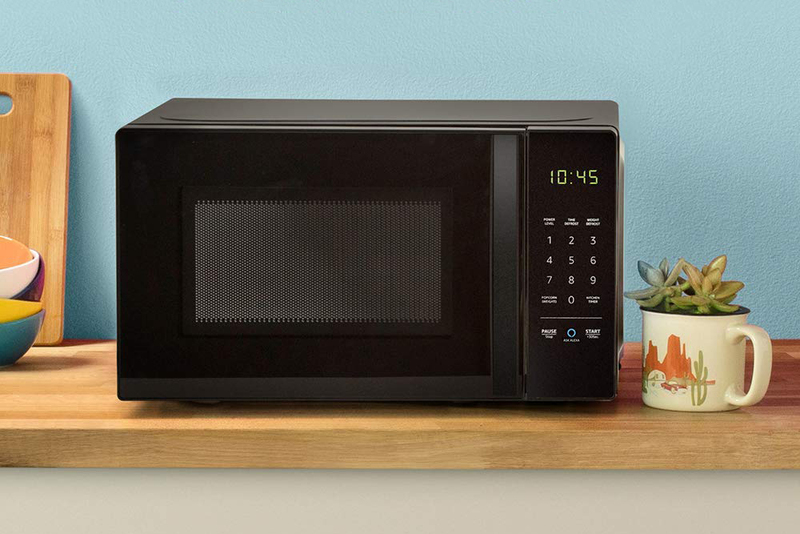 Officially releasing November 14, the 700W AmazonBasics essential makes it easier to do everything from bake a potato to defrost a chicken breast using both a simplified keypad and quick-cook voice presets. 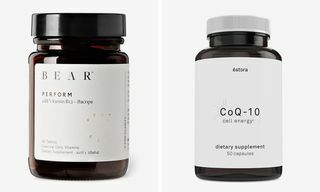 But most exciting about the new product is its auto popcorn replenishment function — an Amazon Dash technology that intuitively calculates when you’re running low on the Netflix snacking essential and reorders it right to your door. 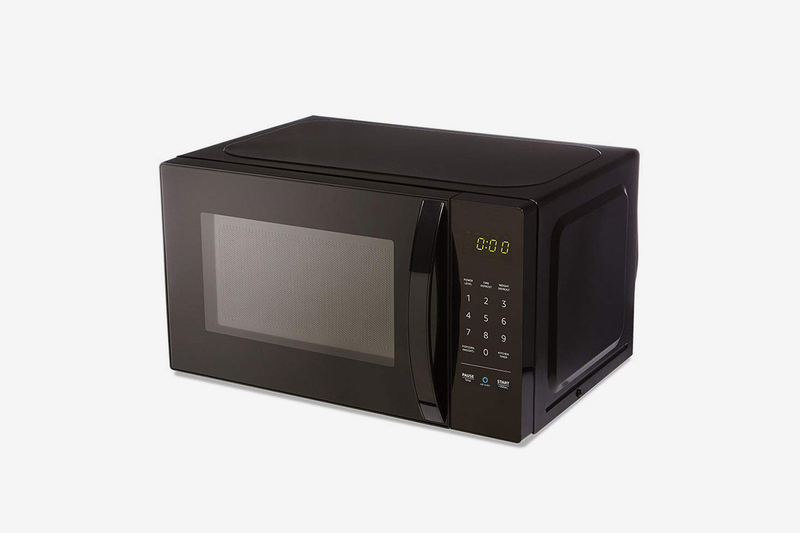 With Alexa technologies always getting smarter, this microwave will also upgrade itself with new presets. 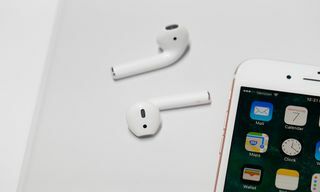 The product launches alongside updated Echo Dot, Echo Plus, and Echo Show speakers, alongside other intuitive lifestyle devices. Click through below to read more about the AmazonBasics Microwave and get your early preorder in now. Microwave in the bag? 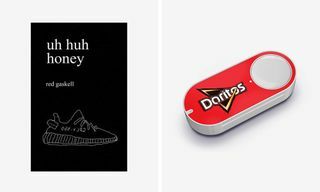 Check out our favorite Amazon Dash buttons to ensure you’re never low on your favorite snacks.